With the increased usage of technology over the last two decades, the frequency of which people actually use pen and paper has diminished significantly. 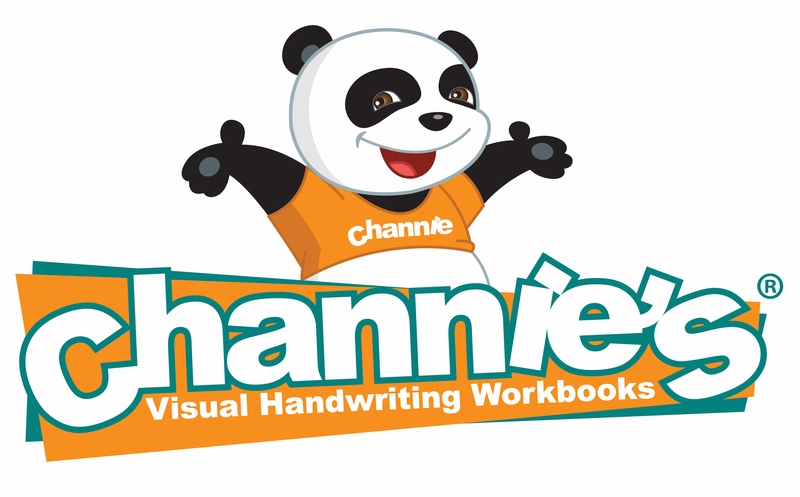 As a result, people have stopped placing as much emphasis on the importance of having legible handwriting. However, there are plenty of reasons people should still consider to practice and perfect their handwriting. These issues span from practical to sentimental and maintain their importance regardless of how frequently we are using technology to communicate. First and foremost, handwriting is still being used in schools. 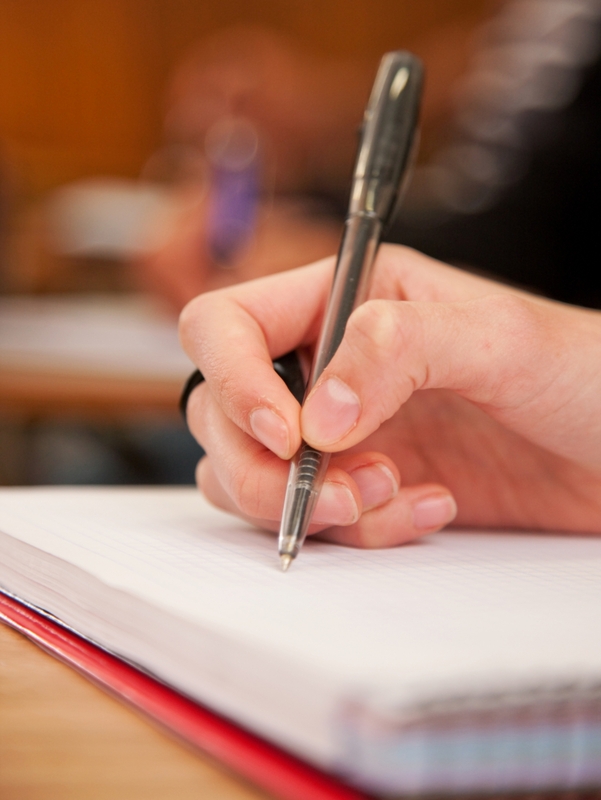 A good amount of exams and homework assignments are completed on paper, meaning you need to know how to write legibly. Not knowing how to write clearly and correctly will put certain children at an extreme disadvantage when it comes to excelling in their studies. When you are using a computer or any digital device, the ability to be distracted is much higher. Being able to access so much information can be distracting and does not allow for the person who is writing to allow solely on their own creativity. One of the very best things about handwriting is the identity it gives to each and every person. No one’s handwriting will ever be the exact same as yours, and therefore it is something distinct and special that only you are bringing to the world. Not having a handwriting to leave places is just one less thing you can leave behind when what you created is all that is left of you.